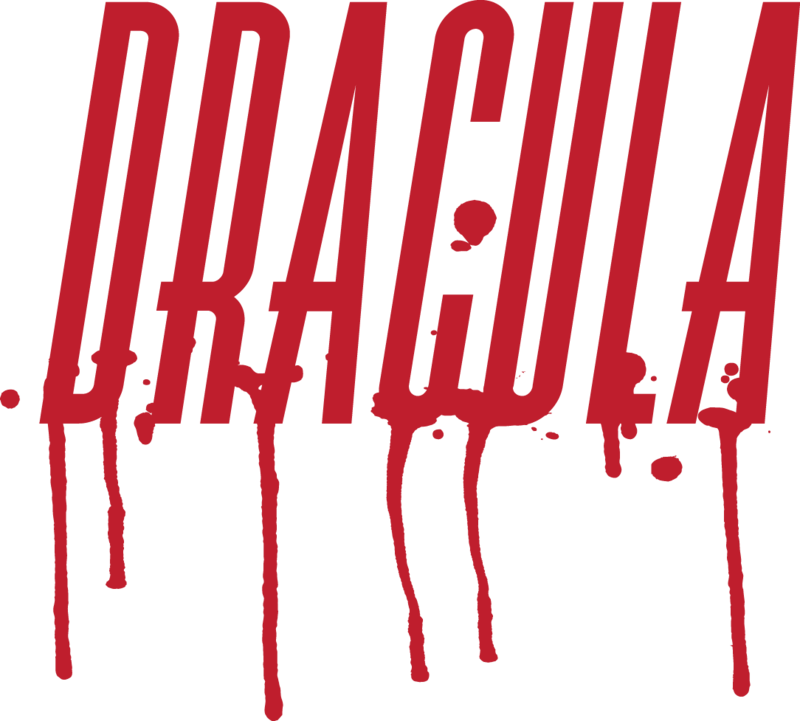 COLLIDE Theatrical Dance Company returns with their hit production of “Dracula” just in time for the Halloween season! Our modern twist on the classic Bram Stoker novel, at The Ritz features ten professional dancers, two vocalists and a live band in a moving re-telling of the well-known tale. FINAL WEEKEND! Thursday November 9th-7:30pm, Friday November 10-7:30pm, Sat November 11 2:00pm, Sun November 12 2:00pm.